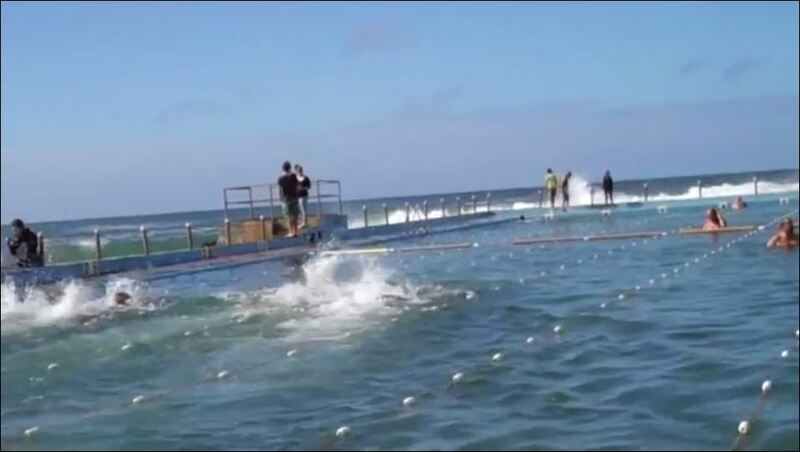 See this fantastic video taken in 2011 for the launch of the Winter Swimming season by the Dee Why Ice Picks in NSW. We must have Ocean Pools in Perth, so we can host national and international Winter Swimming competions. Ocean Pools are also excellent for Water Polo. This entry was posted in Ocean Pools, Perth, Swimming, Winter swimming and tagged Dee Why Ice Picks, Ocean Pools, Perth, Water polo, Western Australia, Winter Swimming. Bookmark the permalink.